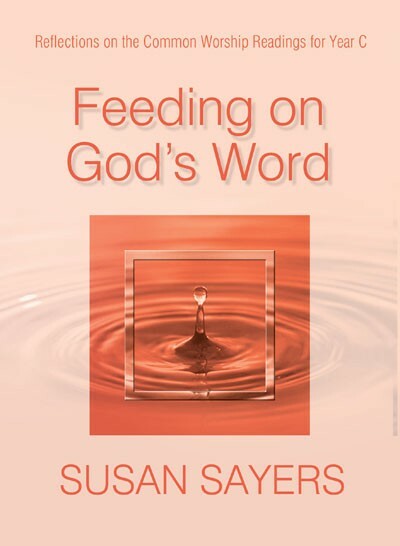 Feeding on God's Word by Susan Sayers was published by Kevin Mayhew in August 2003 and is our 23461st best seller. The ISBN for Feeding on God's Word is 9781844171477. Be the first to review Feeding on God's Word! Got a question? No problem! Just click here to ask us about Feeding on God's Word.